This little girl is quite the diva! She is a big dog in a tiny little body. 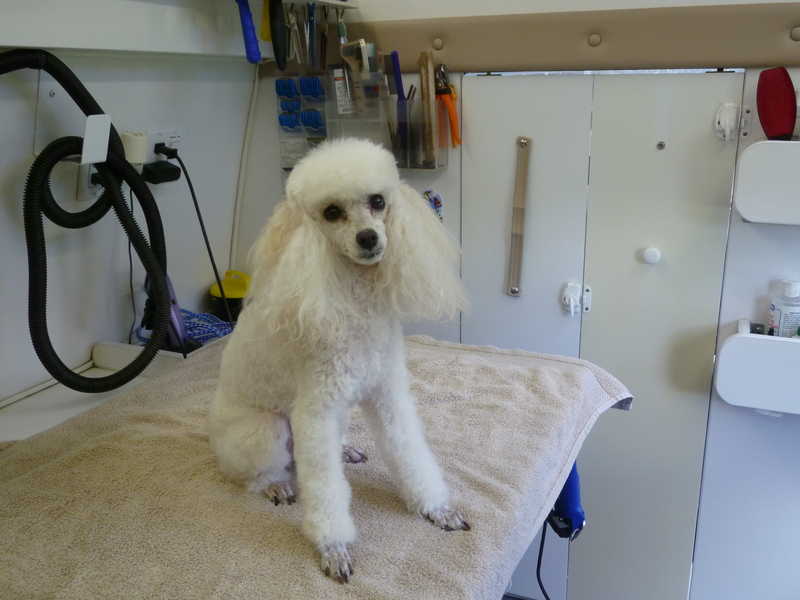 Mimi is such a sweet Toy Poodle. She lives with her family in Lake Oswego.